This page contains a list of stables that are licensed through the Maryland Horse Industry Board (MHIB), and provide equine assisted services for active-duty members, Veterans and their families. 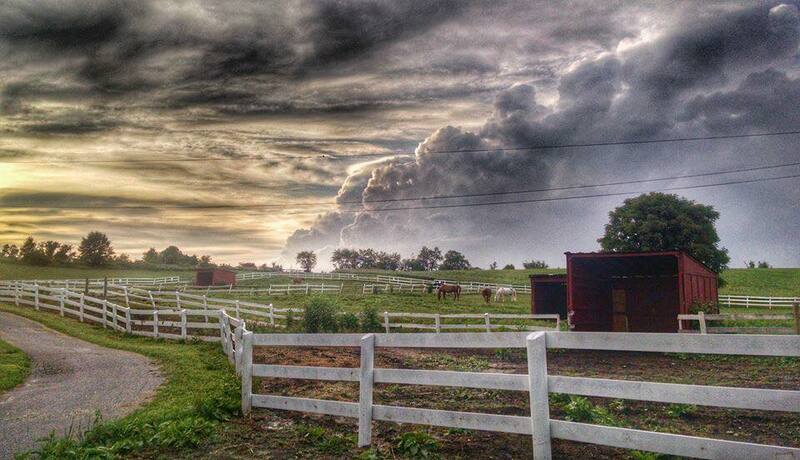 WellSpring of Life Farm, Inc.
Services provided: Providing active duty military members, veterans, first responders, and their families with an outdoor rural environment to facilitate healing through the use of equine and canine therapies. Operation: Tohidu™ - A holistic retreat helping wounded warriors overcome obstacles to their recovery and supporting their successful reintegration. Over the last fourteen years, America's Global War on Terror has produced more than a half million veterans with service-related injuries. Therapeutic riding, EAGALA, individual and/or family services, arts & crafts, etc): We offer riding lesson to abled bodied and well as people with disabilities. Operation Warrior Refuge works out of this barn. Talisman’s Heroes on Horses program is for Wounded Warriors returning from Iraq and Afghanistan, Veterans of all wars as well as First Responders injured in the line of duty with physical limitations and/or post-traumatic stress disorder. Our Mission is to assist Veterans, Military members, and their families by providing an environment that facilitates healing and strengthen relationships through equine interaction and outdoor activities in a peaceful farm setting. 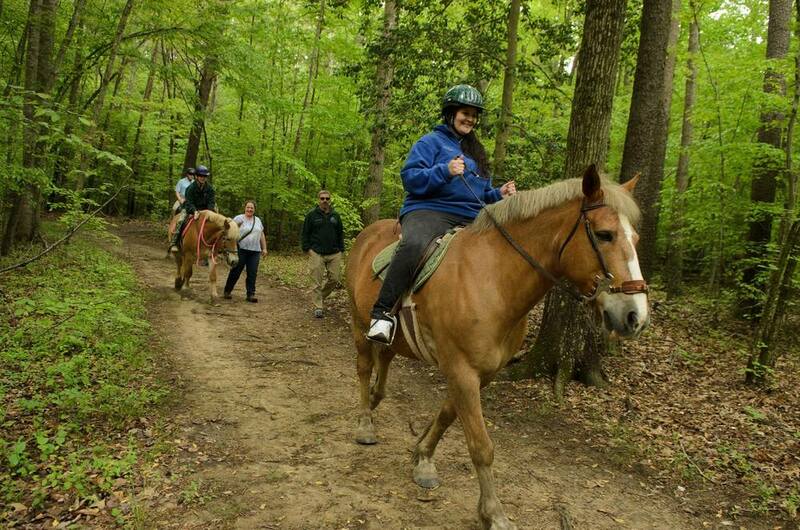 Therapeutic and Recreational Horseback riding, Equine Facilitated Mental Health Sessions, Volunteer opportunities. 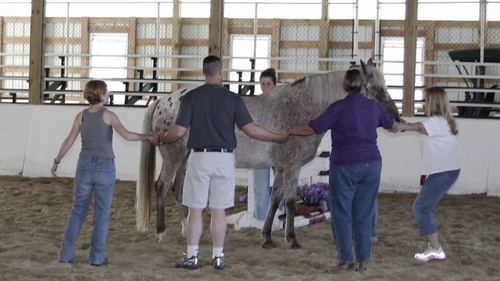 Equine Facilitated Mental Health sessions are a powerful and effective therapeutic approach that has an incredible impact on individuals, youth, families, and groups. It addresses a variety of mental health and human development needs including behavioral issues, attention deficit disorder, PTSD, substance abuse, depression, anxiety, relationship problems and communication needs.